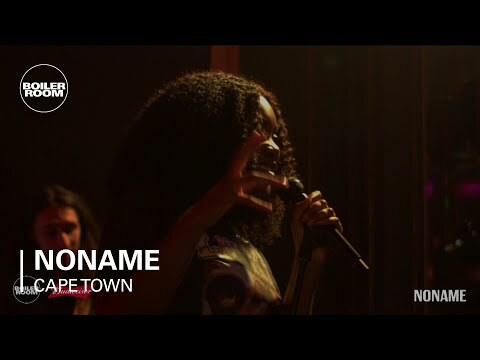 Noname released her debut project “Telefone”, which was 3 years in the making and highly anticipated by fans and media alike. The project instantly gained critical acclaim with a rave review by Pitchfork magazine, landing her further praise from Rolling Stone and Dazed & Confused. 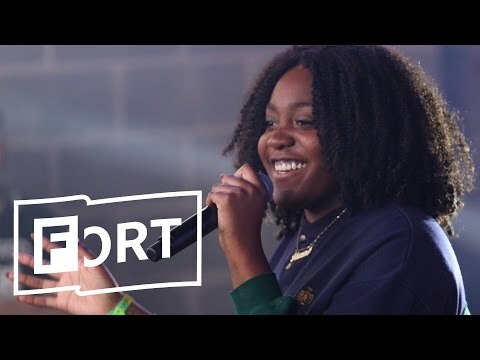 Thanks to Telefone’s success, she opened for Ms. Lauryn Hill, who handpicked Noname to join her on tour. 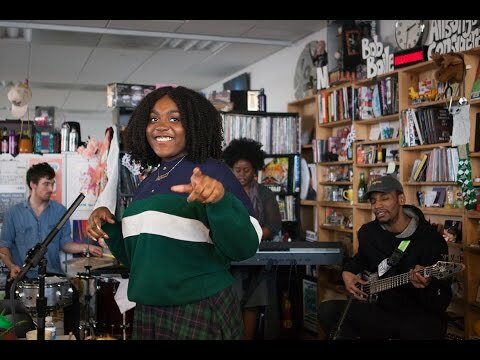 Her new record Room 25 was ranked 15th best record of 2018 by Pitchfork magazine (voc; keys; g; b; dr). 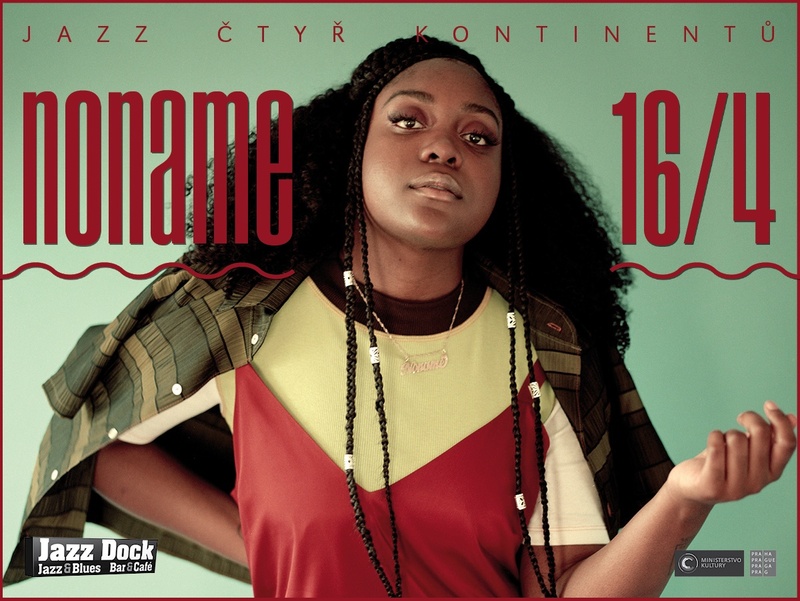 Admission - presale: standing only CZK 300, at the door: standing only CZK 350. No club discounts. Thank you for understanding.